This made-from-scratch Quadcopter consists of 4 high power motors being controlled by an Arduino with custom software and a 6DOF IMU for automatic hands-free leveling. It can translate in any direction as well as spin in place. The components for this were bought mostly from HobbyKing and everything was done from scratch. The largest challenge of this project was writing the software that turned the signals from the accelerometers and gyroscopes into smooth control signals for the motors to keep the aircraft stable without human control. I built this CNC Mill in order to make molds for my carbon fiber trumpet project, and I've ended up using it to make many other parts as well. I've even used it as a vertical CNC lathe to make precise aluminum pens. The mill is a Sieg SX2 from Little Machine Shop which I converted to CNC with stepper motors and controllers from Xylotex, and stepper mounting hardware and ball screws from CNC Fusion. I control the machine with Mach3 using G-Code I create with HSMWorks, other CAM packages, or by hand. I recently built an enclosure around the mill and implemented recirculating flood coolant. I used my CNC Mill to make an espresso machine from scratch. It has 1000 watts of heating power, controlled with PID. This machine is unique since it doesn't have a water pump. 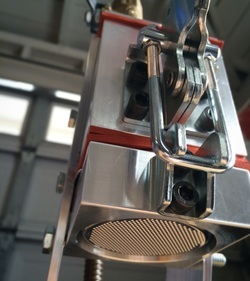 It uses air pressure from an air compressor to force the hot water through the coffee puck at 9 bar. 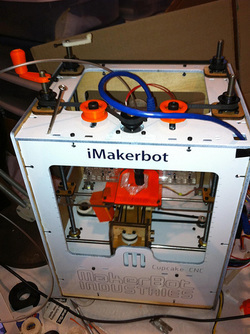 I saved up and got one of the first Makerbot Cupcake CNC 3D printers, which is the first model of desktop 3D printer. I've made lots of modifications to improve the print quality, to improve the reliability, and to print in frosting. I bought it in 9th grade, and it was what got me interested in Mechanical Engineering. F.I.R.S.T. 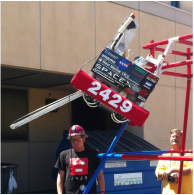 Robotics is an international competition for high schoolers with thousands of teams competing by building a robot in 6 weeks and trying to earn the most points in a sports style 3-day tournament. I was the Steering System Captain on the Cal Poly Pomona Formula SAE team for 2014-15. Every year we design and build a new autocross style race car, from the ground up. As Steering Captain I designed, analyzed, and manufactured a custom steering rack and determined the proper kinematics points to improve vehicle performance and driver feedback. I also started an initiative to build our own optical slip angle sensors. In 2013-14 I redesigned and built the shifter mechanism, I designed and built a carbon fiber box to house and protect the steering wheel electronics, I learned to operate the CNC Lathe, and I remade the team website. I was also the Website and Media Captain for 2014-15. Over the summer of 2015 I was an engineering intern at WET Design. 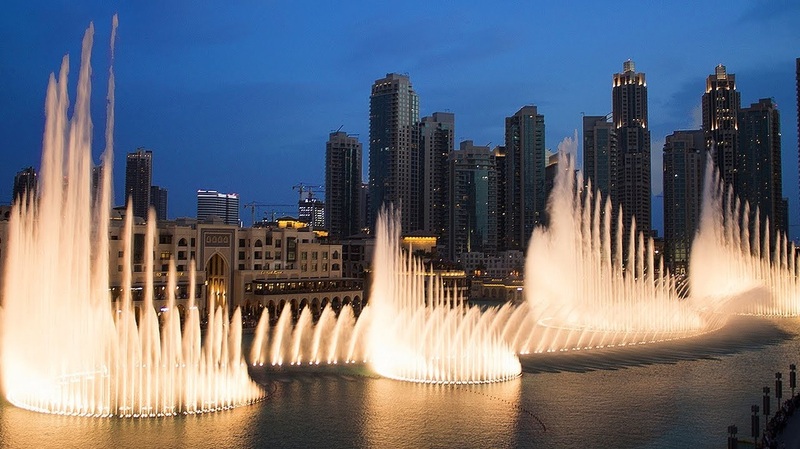 WET specializes in creating massive animated fountains, including those at the Bellagio in Las Vegas, the Burj Khalifa in Dubai, and the Winter Olympics in Sochi. I led computer simulation of new nozzle designs for an ongoing fountain project using Ansys Fluent, I designed an underwater housing for control electronics of an ongoing fountain project, and I designed and manufactured test fixtures for production lines. 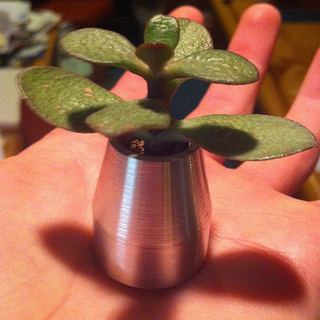 This project required me to develop many new skills and make other parts. I learned silicone mold making, I made a vacuum chamber with a ziplock sealing machine, and I made a PID temperature controller to precisely control a toaster oven. While I did not complete an entire trumpet, I developed many novel methods of manufacturing complex, accurate tubes out of carbon fiber. Click pictures for more of that project.